Specializing in Liberty Hill, Bertram, Georgetown, Cedar Park, and Leander Texas Real Estate! If you are looking to buy your dream home, sell your home or just gather solid Liberty Hill real estate information you've come to the right place. From start to finish we can assist you with your real estate transition. We understand that each family or individual has their own unique lifestyle and interests. With that in mind it is our goal to help you find that special home that is right for you. We can help you find properties in Liberty Hill and the surrounding areas including Bertram, Georgetown, Cedar Park, and Leander. 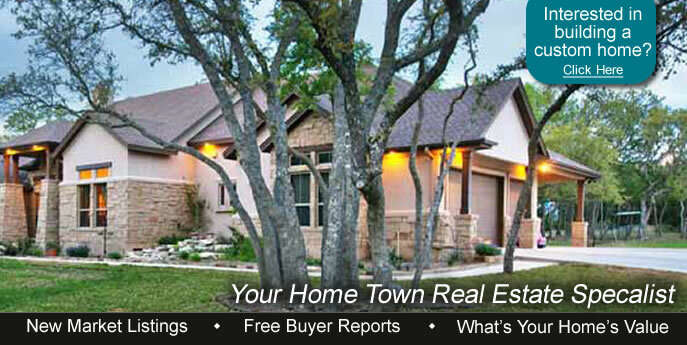 Searching for Liberty Hill, Bertram, Georgetown, Cedar Park, Leander Homes For Sale? The Liberty Hill real estate market is constantly shifting and we may know of homes that aren't even on MLS yet. This site will give you the ability to be first in the door! 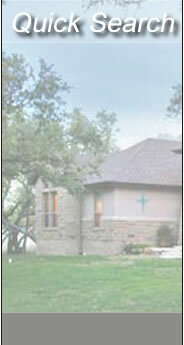 As REALTORS® in the Liberty Hill area real estate market, we have many featured properties for sale. If you are selling your home we have an extensive marketing plan that includes several strategies of advertising, marketing so your home gets the most maximum exposure. If you are looking to sell your home and looking to know where to start we will help provide you with the best resources. As you are considering your home sale please let these tools assist you.